Young children are sure to enjoy petting the animals in the mini-farm. There is a Kids’ Club so that parents can also enjoy their stay! For the livelier ones, the aquatic events and theme evenings for children are organised from morning to evening. Kids Club offered in July and August. Do you always have the feeling you have forgotten something before you leave? No worries! 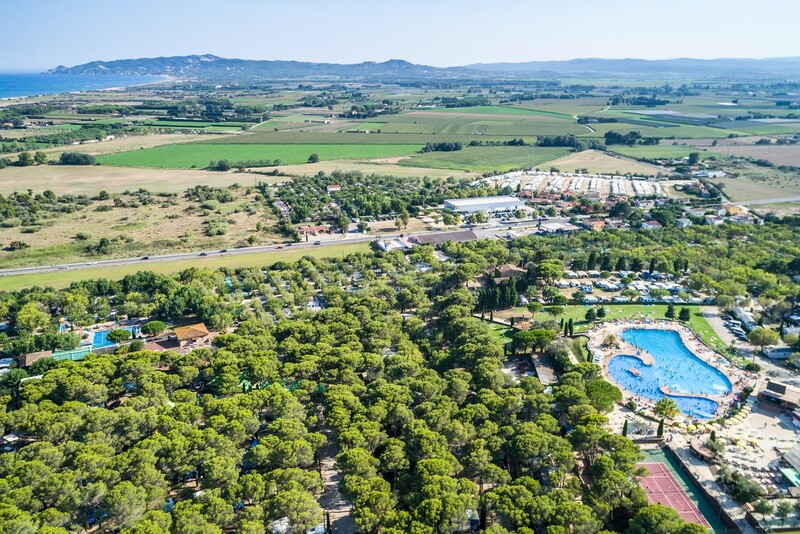 Camping Castell Montgri has a large supermarket as well as several restaurants and even a doctor on site for a stress-free holiday. A free shuttle will take you to the beach.